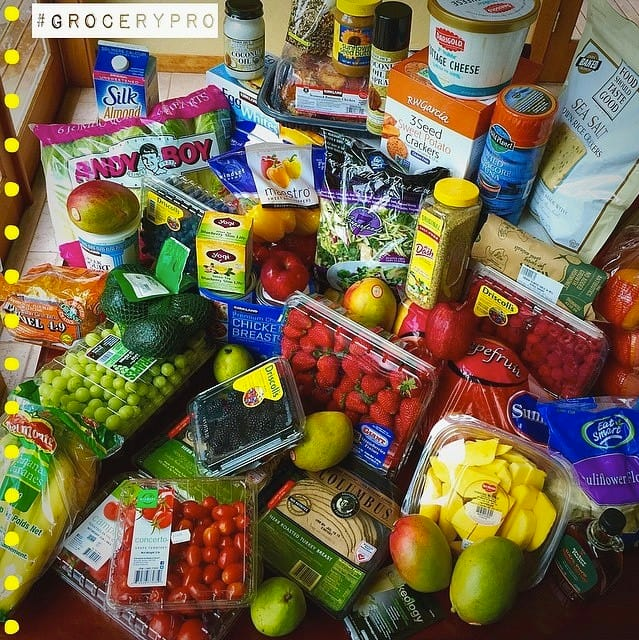 Meal preppers love to quote time management expert Alan Lakein’s famous motto: “Failing to plan is planning to fail.” But, be honest. How many times have you finished work and thought, “I’m too tired to cook and there’s nothing in the fridge. I just I’ll hit the drive-thru”? By planning and prepping, you can help prevent that from happening. And, once you get the hang of it, you’ll be amazed how much time and money you might save. You might even start to see faster results because you’re not getting fries with that. Make a list of your favorite healthy foods, choose simple recipes that can be made quickly or in bulk, and decide what you’ll eat for every snack and meal. This step will get easier and faster with practice. 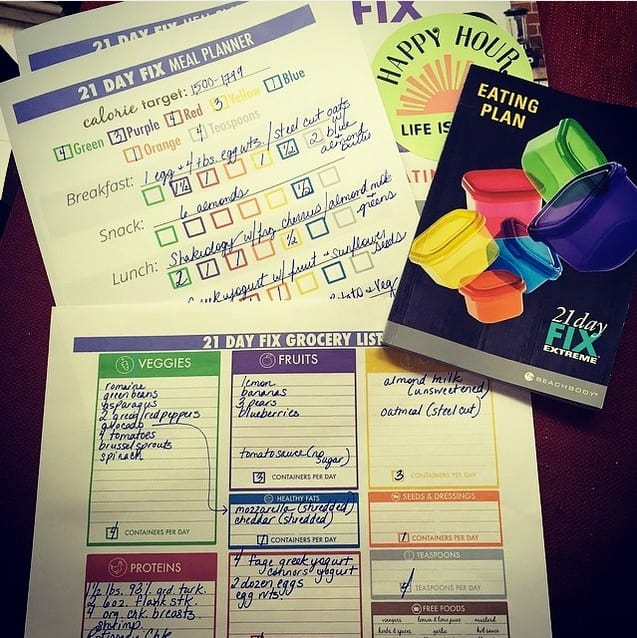 If you’re following the 21 Day Fix or want to use its simple approach, you can download its meal planning tools here. Pro Tip: Save your plan for a future week. Once you have a few meal prep menus in your arsenal, you can rotate them to keep things interesting. Don’t let junk food sneak into your shopping cart. Not having it in the house means not having to use your willpower to avoid it. Want to make an impulse purchase? If you can find a way to fit it into your eating plan for the week, go for it. Just keep these to a minimum so nothing goes to waste. By sticking to your list and by minimizing the impulse buys, you’ll help yourself save money. Especially if you feel like you’re short on fruits and veggies, this is one healthy snack taken care of! When you’re cooking everything for the week at once, it’s important to keep things simple. Save time by choosing snacks that don’t require a lot of time to put together. 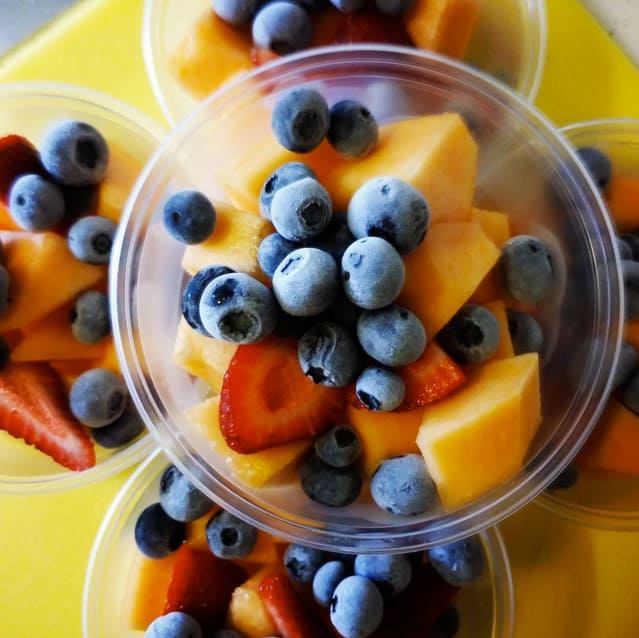 Fresh fruit, hard-boiled eggs, and pre-cut veggies with prepared hummus are great choices. Here are 55 snacks under 150 calories. Roasting vegetables, sweet potatoes, and even chicken breasts all at once will save you time, and cut down on your utility bill. Imagine…all of your side dishes for the week…ready in about 30 minutes! Buy pre-cut veggies and fruits, cooked lentils, or rotisserie chicken. Tuna is an an easy no-cook protein to add to salads or snacks. 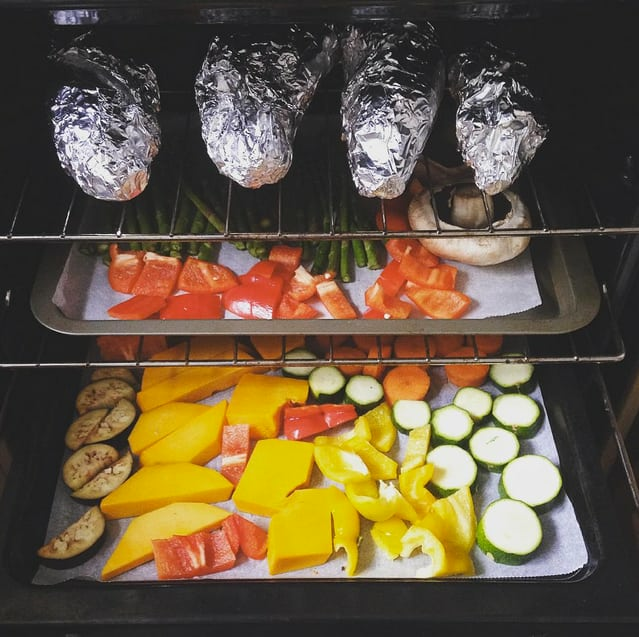 Already have your oven on to roast veggies? 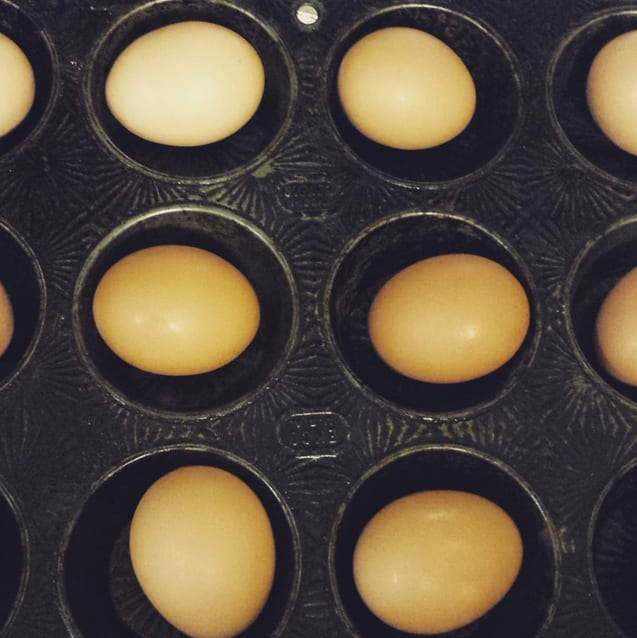 Why not try this tip for cooking a dozen eggs at once from @choose_you_fitness? Preheat your oven to 325°, then put your eggs in a muffin tin and bake them for 30 minutes. Then carefully remove them and plunge the eggs into a bowl of ice water until cool. Prefer the standard method? Here’s our approach to perfect hard-boiled eggs. Mason jar salads are the darlings of Pinterest and Instagram because they’re pretty, but they’re also very practical. They cost about a dollar a piece, are microwave safe (just remember to remove the lid), and can be used for so many different types of meals. Their vertical shape makes them especially nice for storing salads. Since the dressing is at the bottom of the jar, and the greens are at the top, nothing gets soggy! 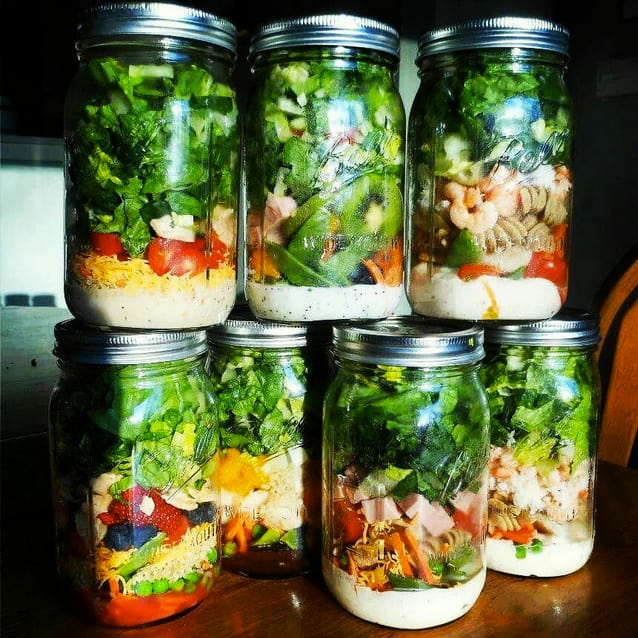 Here are some simple Mason jar salad recipes to get you started. It can be tempting to just eat the same meals every day, but you’ll eventually get bored. 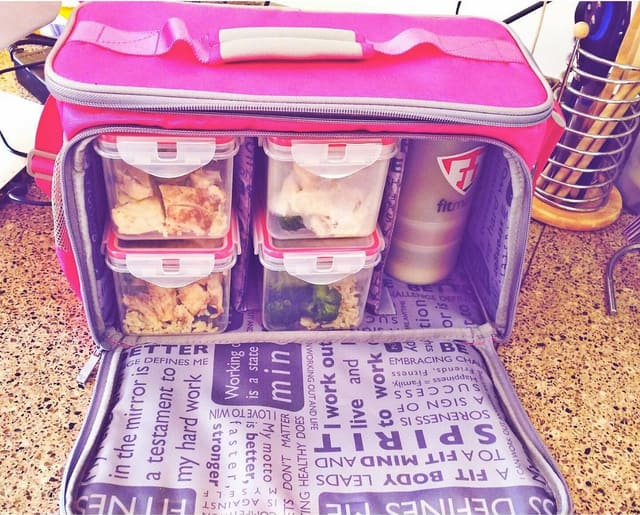 Meal prep master Amanda Meixner recommends at least two lunch options and two dinner options. This can be as simple as choosing different proteins for your salads each day, or eating chicken with vegetables three nights of the week, and fish or tofu with vegetables the other two. Once you get the hang of it you can get more creative with your recipes. A small investment in food containers of various sizes to suit your needs will make a world of difference. It’s a good idea to choose one container type and buy several that stack and store neatly. If you choose plastic containers, make sure they are BPA-free and that they won’t melt in the microwave or dishwasher. Sturdy Pyrex dishes with lids are also great as are Mason jars. If you decide to go all-in on the meal prep lifestyle, you might want to think about getting an insulated bag to carry your meals everywhere you go. 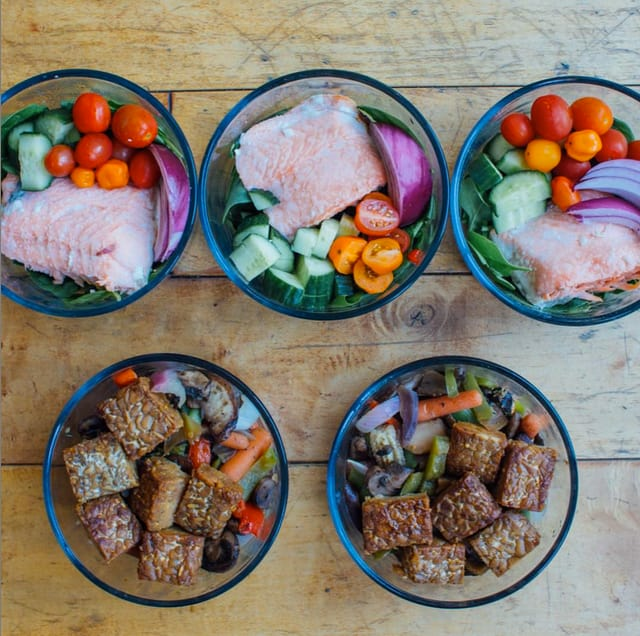 All of this meal prep is for a purpose…to help you reach your health and fitness goals. When clean eating is as simple as reaching into the fridge for your lunch or dinner, you’ll be less tempted to stop for fast food or order takeout. Whether you do your meal prep for the week all ahead of time or just a few days at a time, doing so will help you stick to your meal plan and give you even more time to Push Play! 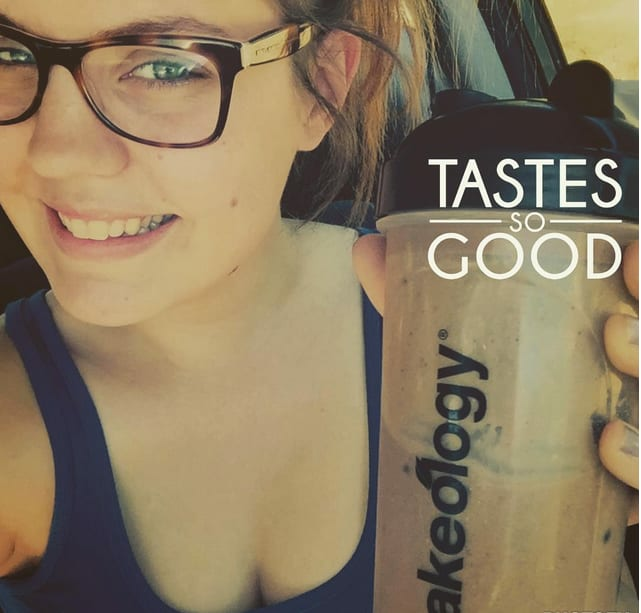 Want to see your meal prep pictures or tips on The Beachbody Blog? 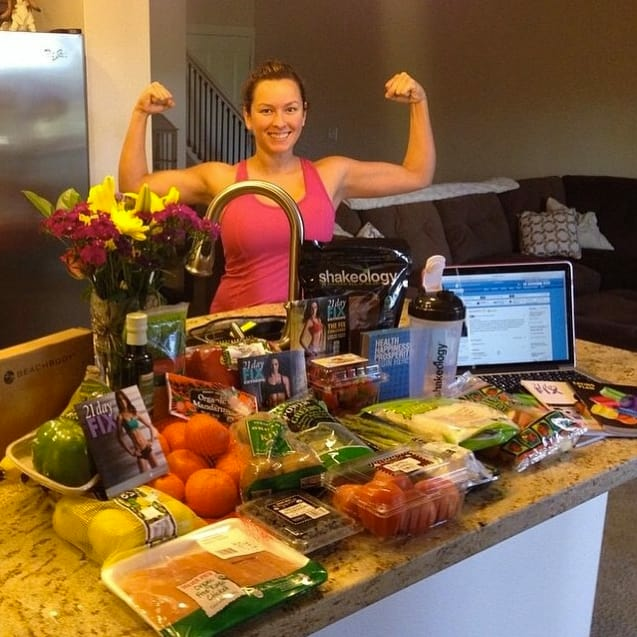 Email your healthy meal prep photos to Editors@Beachbody.com and you could be next! Be sure to tell us what it is and include your Instagram or Twitter handle so we can give you photo credit.